Hello readers! Well another year has ended and a new one has just begun. I don’t know about you but I think Christmas goes so fast for the excitement that comes with it. Already people are back into work getting into the swing of things as if it was merely just another day that passed. I love Christmas so I don’t think its ‘just another day’ but I do find myself thinking how did it come and go already? It’s much like the year I suppose. It really does fly by fast. 2018 was a year I could describe in one word- TRUST. From January 1 through to December 31 2018 I chose to trust myself (not because I made it my word for the year- I don’t do that) and believe more in my abilities to drive my business the direction I wanted it to be. I knew after a challenging 2017 that 2018 would be a year where I solidify what I do as an Australian business. Trusting myself proved to be very fruitful. In April and May the business was extremely busy, so busy that admittedly I couldn’t keep up with it. This brought about fabulous change though because I got the opportunity to prepare the business for large numbers of clients without losing the personal touch. I am thrilled to have this capacity for 2019 and beyond and that clients have continued to talk about how personalised their coaching and personal training workouts have been. Other awesome highlights of 2018 was the introduction of my second business in January, Inspired Clothing Australia, and in November 2018 my third business Trasky’s Teachings which helps teachers and proactive parents to support their children through their schooling with high quality education materials. These other businesses wouldn’t have been created without the hard work to create the systems I needed for the coaching business. I’m pleased that my clothing label will expand the message of confidence through clothing while the teaching resources will leave the wealth of knowledge I once used in education for all educators to have more time with their loved ones. The development of our Facebook group Cool Confidence has been fabulous. The group is for men & women who know they want to build bold confidence now, across the week we connect with each other focussing on various aspects of our confidence. Regular live training is provided for the Cool Confident Kings & Queens in this group helping them to fast track how they feel about themselves. 2019 has started off well with tips to have a kickass new year. In addition to this group I developed a very successful Facebook group that focuses on building business confidence, The Fearless Entrepreneur. I helped people break through their fear with Fearless Facebook Live posts, mindset training each week, the opportunity to share their business posts & provided regular training. In 2019 The Fearless Entrepreneur will have interviewed guests who will teach the members about different aspects of business while I focus on helping people with the mindset issues that business owners face. If you’d like to join any of these please click the button below. One superb highlight of 2018 was when Henry Davies joined the team. He is the perfect addition, not only providing superb fitness programming for all of our clients but also a fabulous mindset that is forward focussed. 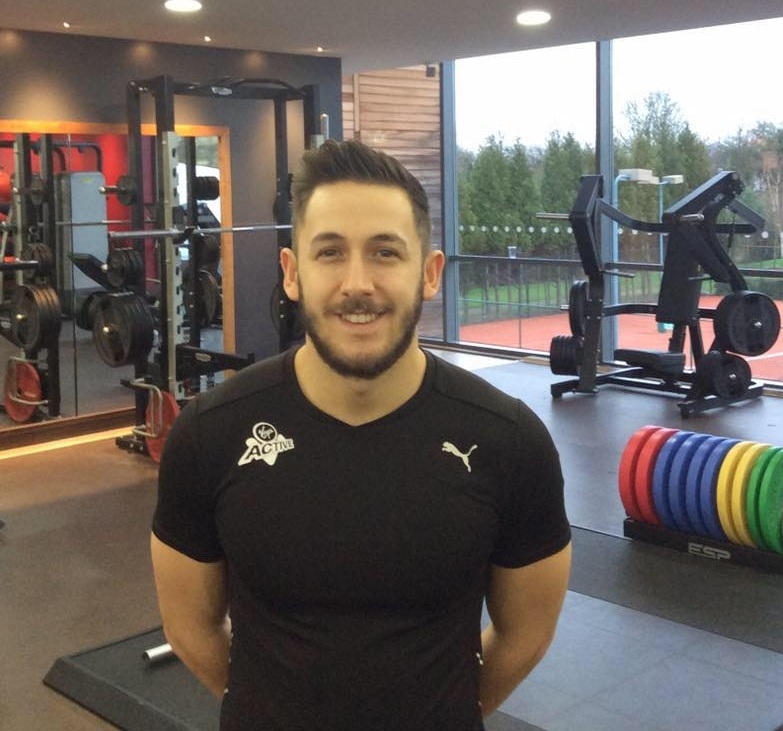 This is Henry Davies, our resident personal trainer, for those who need to familiarise themselves with our PT guru. Overall there are too many things I am grateful for to fit in this one post so I’ll say this: I am extremely grateful for everyone who has followed, shared and commented on posts, became our clients and returned to us for more confidence coaching & fitness building workouts in 2018. I am so pleased that I took time to trust myself more and set some intentions to do better and be better in 2018. While business was busy I travelled more, socialised more, worked out more, rested more & I’m looking forward to taking things up a notch in 2019. 2019 will be an epic year at Julia Trask Coaching with plenty in the pipeline. 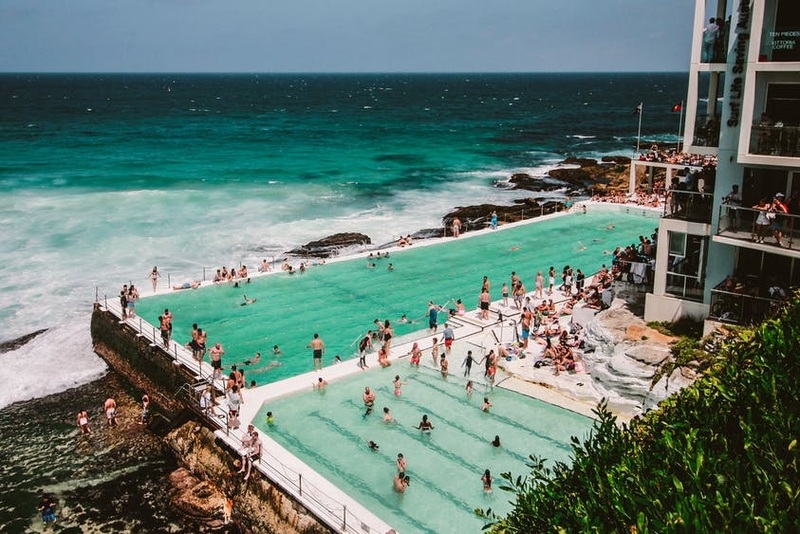 The first thing is a move to Bondi Beach where I will be based. It will be amazing to be living in Sydney, forming a physical business base with Henry Davies. This year we plan to host the first client appreciation night enabling all of our confident clients to meet & mingle with others who have experienced our programs. We have kicked off the year with a new look confidence challenge called Fit Happens beginning on January 7. 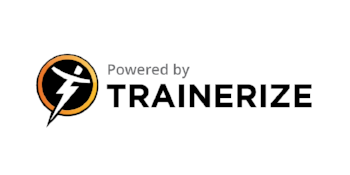 This challenge provides tailored personal training & mindset coaching to each individual, gives over $200 worth of bonuses for people who sign up by January 2 & $100 cashback when people fully commit to the challenge. It is really exciting to launch the challenge this year with these bonuses and cashback in response to fabulous feedback from our valued members. To join the Fit Happens challenge and really kick off your 2019 with confidence to burn and mindset that serves you click the link below, we’ve love you to be part of our community & see your results in 2019! SIGN ME UP FOR THE CONFIDENCE CHALLENGE: FIT HAPPENS! 1:1 mindset coaching (delivered over the phone only) for men and women with painful memories, previous relationship experiences or habits that tend to stop them from taking action in their life regularly. 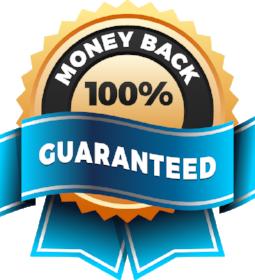 The recommended service for people who have businesses and or have experienced divorce, assault/trauma, the effects of drug/alcohol dependency personally or indirectly- this is because it will fast track your healing process and get you feeling confident faster. Please feel free to reach out at any time and ask for our help. Remember you have everything that you want right now. Anything you don’t have that you want, you have the power to get it for yourself all you need to do is take action.